Compulsory public school attendance requirements in West Virginia apply to children beginning at age six and continue to the child’s sixteenth birthday. A child is considered exempt from compulsory public school attendance if he or she is enrolled in a private, parochial or other approved school that meets the approval of the county board and that conducts instruction for the same number of hours and days per year as required by the West Virginia public school system. The person(s) providing instruction must provide to the county board required records including attendance, mode of instruction and progress of students. 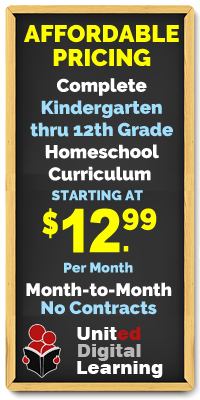 The person(s) providing home instruction provides an annual Notice of Intent to provide to homeschool that includes the name, address, age, and grade level of any “child of compulsory school age” to be enrolled in the school. 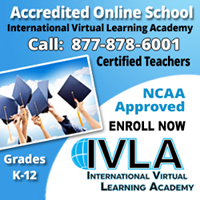 On or before June 30 each year the instructor/parent must “obtain an academic assessment of the child for the previous school year and submit the results to the county superintendent.” If the assessment takes place outside of a public school, the parent or legal guardian of the child will be required to pay the cost of the assessment. satisfactory evidence of the home instructor’s high school diploma or equivalent.